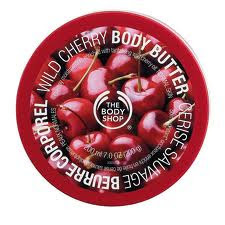 IDR 155.000, outlet price IDR 190anThe Body Shop White Musk Voluptuous Velvet Body Crème is a rich, creamy moisturiser that melts onto skin, leaving it feeling soft to touch and lightly scented with white musk scent. Contains shea butter, babassu oil, cocoa butter, organic olive oil and sesame oil. Escape to the Amazon with wild lily. 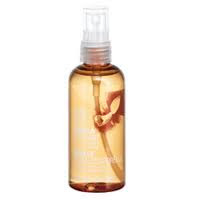 A concentrated perfume oil infused with Amazonian Wild Lily, a crisp, luminous blend of floral and aquatic accords inspired by the rain-kissed cool of the jungle. Escape to the valley of roses. 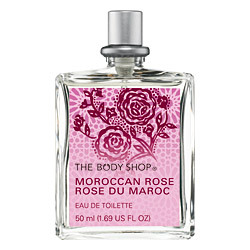 A concentrated perfume oil infused with Atlas Mountain Rose. This bright, dewy blend of floral accords was inspired by dawn in a field of blossoming roses. 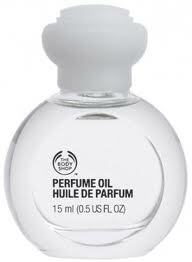 Our irresistible fragrance in a handbag-friendly size eau de parfum. 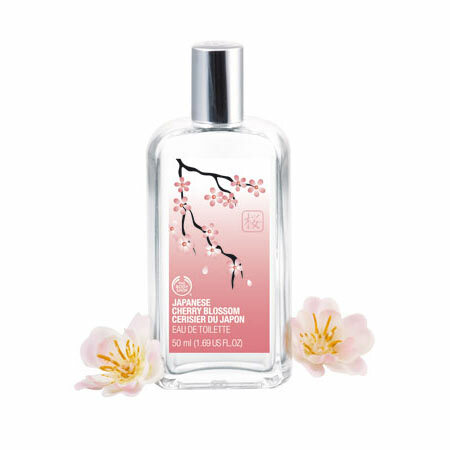 Love Etc…™ is a heart-stopping fusion of jasmine, vanilla and sandalwood notes. Layer Love Etc …™ for lasting fragrance. 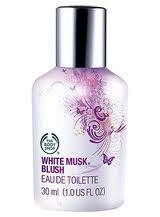 Begin with Body Wash, seal in moisture with Body Lotion or Body Butter, and apply scent to pulse points. 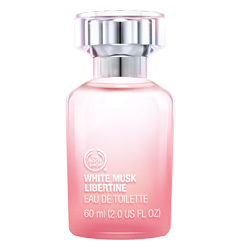 A bold new twist on musk, this sensual eau de toilette features a heady blend of cruelty-free musks at its top, heart and base, with sweet notes of Turkish delight, baby orchid and Chantilly cream. 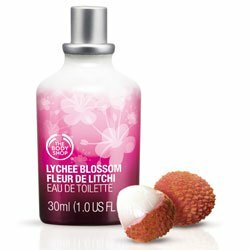 Juicy lychee and guava blend with delicately floral magnolia, lychee blossom and freesia to create a sparkling fragrance with an energetic twist. Get ready to celebrate with this lively scent. 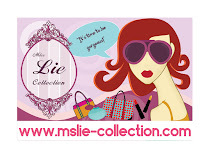 Wear it and give in to your spontaneous side. 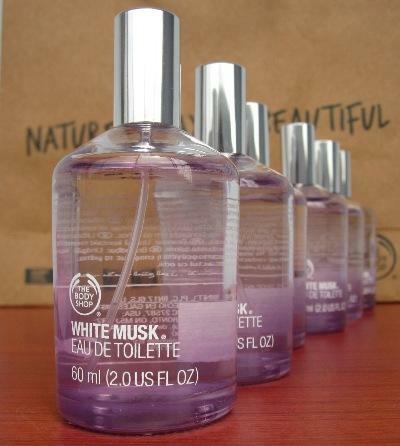 This exhilarating fragrance features notes of citrus, green chilli, white flowers and cedarwood. 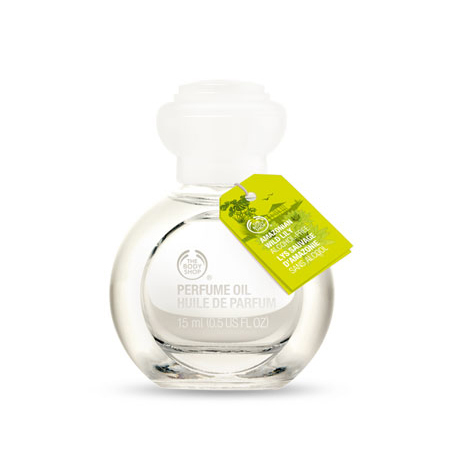 It has been created exclusively for the Body Shop by two of the world’s leading perfumers, Loc Dong and Anne Flipo. 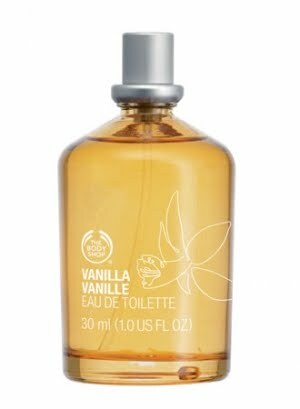 Vanilla by The Body Shop is a oriental vanilla fragrance for women. Top notes are apricot, plum, peach and lemon; middle notes are tuberose, orange blossom, jasmine, ylang-ylang and lily-of-the-valley; base notes are sandalwood, amber, musk and vanilla. 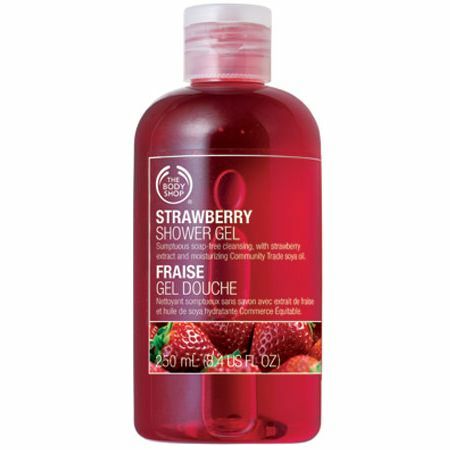 This soap-free shower gel contains real strawberry seed oil. 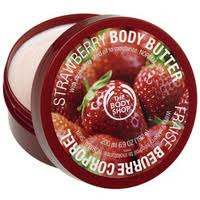 It has a deliciously sweet scent. Lather up in the bath or shower using hands or a bath lily. Rinse thoroughly. 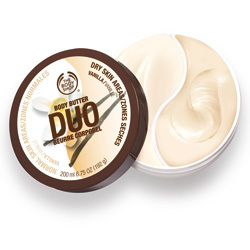 Best if you want to: Moisturize your skin with this twin pot that contains two types of moisture: a light cream for where skin needs less hydration and a rich cream for drier areas like elbows and knees. It has a delicious, indulgent scent. 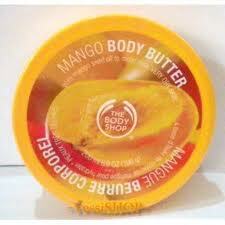 Mango seed oil moisturizes the skin. 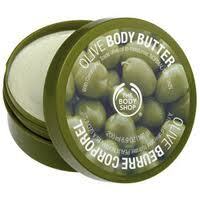 Community Trade cocoa butter is an excellent moisturizer that melts at body temperature, leaving skin soft and smooth. Sweet almond oil provides essential fatty acids that help to repair skin’s moisture barrier, helping to restore smoothness and suppleness. Can’t get enough of Vanilla? 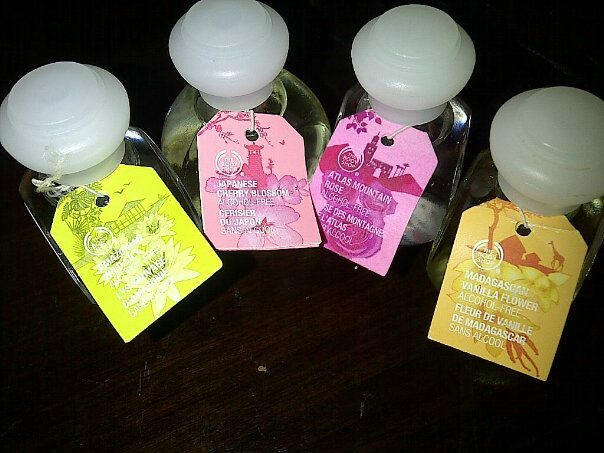 Get a fix of your favorite gourmet scent in an eau de toilette format. 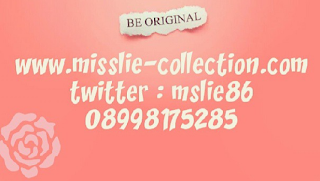 aq mau body butter love etc dunkz... gmna caranya ??? 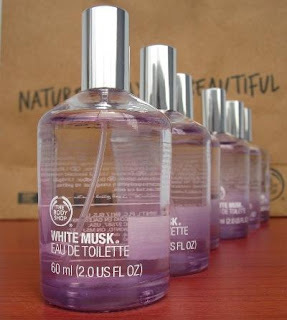 sis .. mau pesen wHite Musk yg EDP berapa haRga nya.. trus caRa nya Gimana yaa ?